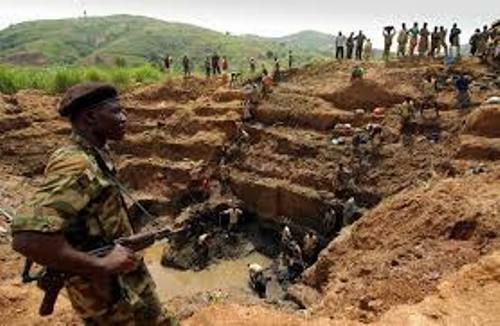 Sierra Leone, Ivory Coast, Angola and other countries are called as having blood diamonds because the diamonds are mined during in the civil wars. On 11 November 1975, Angola got its independence. Actually it was a colony of Portugal. Find facts about Angola here. The civil war occurred in 1974 until 2001 in Angola between National Liberation Front of Angola/ FNLA, National Union for the Total Independence of Angola/ UNITA and Popular Movement for the Liberation of Angola/ MPLA even though the country was independent. The diamonds were sold by UNITA between 1992 until 1998 to fund the war. The value of the diamonds was US$3.72 billion. It violated 1991 Bicesse Accords. Get facts about blood diamond here. In 1980s, around 20 percent of the total production of diamonds was sold illegally. 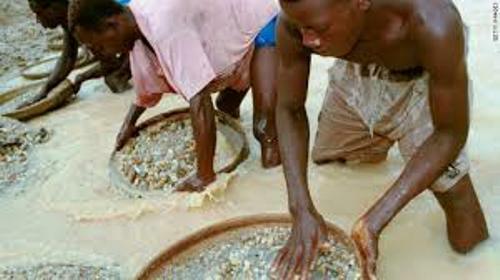 In the beginning of 1990s, the diamond mining industry was developed in Ivory Coast. The civil war took place after the government was overthrown in 1999. 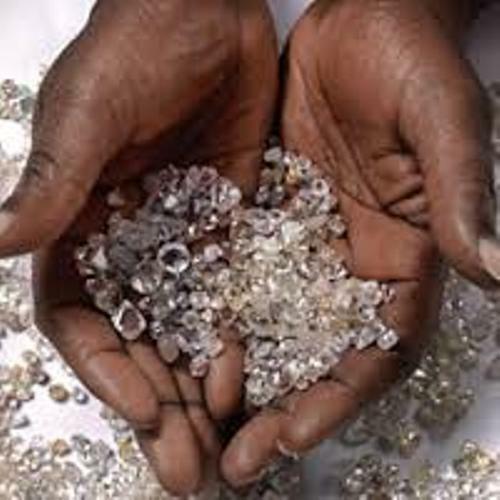 The export of diamonds from Liberia and Sierra Leone passed Ivory Coast. Therefore, it was used as the main route. 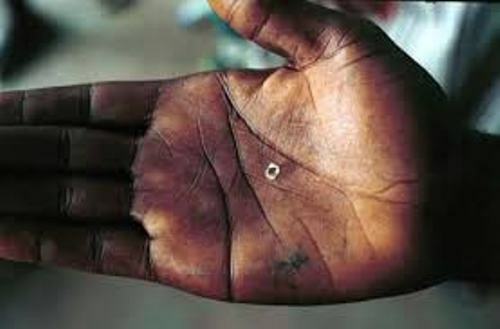 Democratic Republic of the Congo occupies 8 percent of diamond production in the world. Liberia involved in Diamond blood after the president of the country, Charles G. Taylor was accused by the United Nations in 2000 for supporting RUF with training and weapons by giving him diamonds. 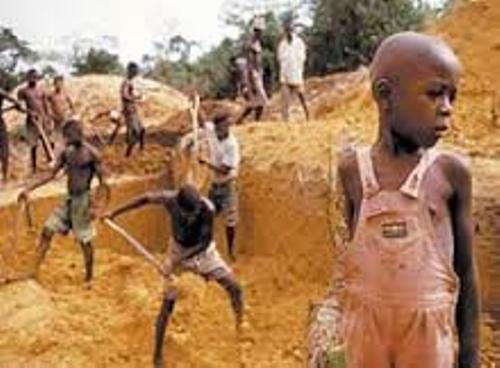 The Liberian diamond trade was sanctioned by United Nations in 2001. Taylor left his position as a president in August 2003. He had trial in The Hague. He pleaded guilty on 21st July 2006. In April 2012, he was found guilty. He was sentenced 50 years on 30th May 2012. Do you have any opinion on facts about conflict diamonds?